The author of Mindsight now turns to kids. 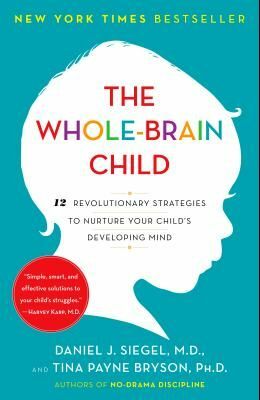 He shows how to cultivate healthy emotional and intellectual development so that children can lead balanced, meaningful, and connected lives. Complete with clear explanations and age-appropriate strategies for dealing with struggles.